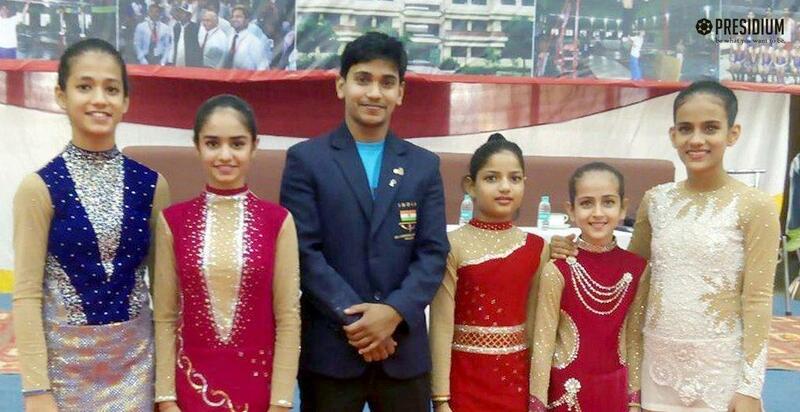 CBSE Nationals: Presidium Gymnasts outshine with 7 medals! 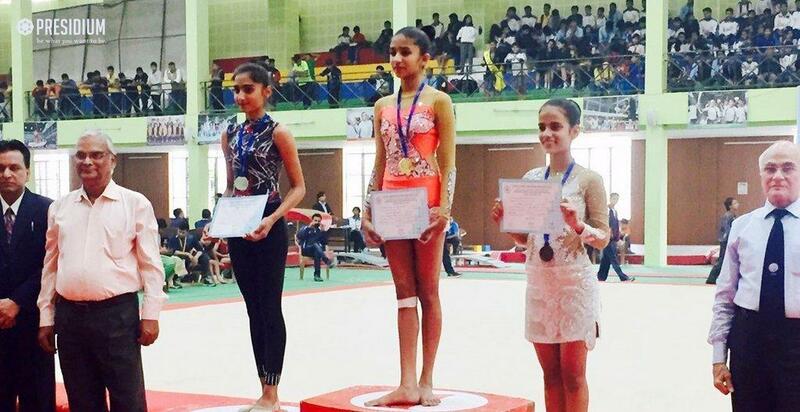 HomeNews and UpdatesCbse nationals: presidium gymnasts outshine with 7 medals! 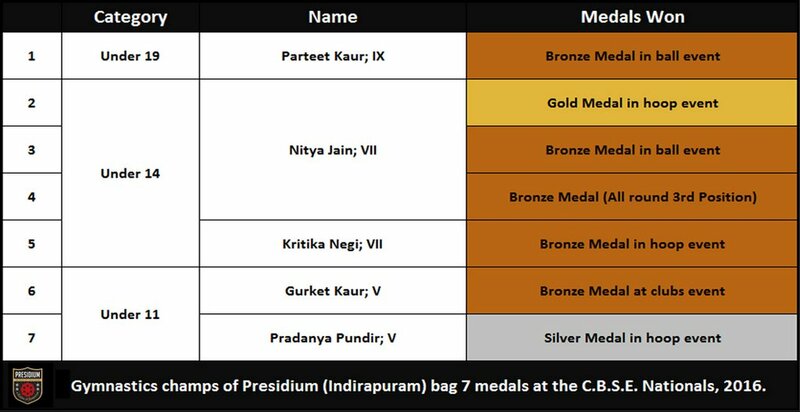 CBSE National Gymnastics Championship which was held at Allahabad from 11th-14th November 2016, with 488 participants from 80 schools across the country witnessed a splendid performance by Presidians, who bagged 7 medals at the competition. 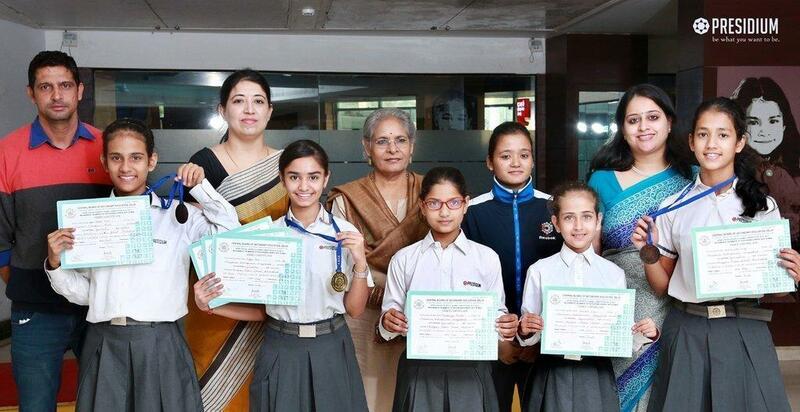 Congratulations to the young leaders and their coaches!